Path (2015) – What's New on Netflix Canada Today! 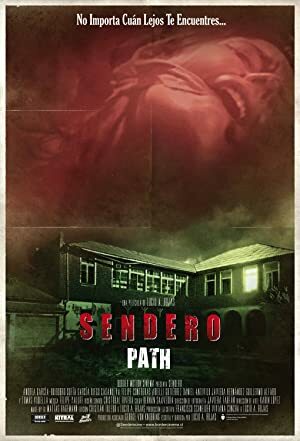 (aka Sendero) Ana is a young woman who has just been given a scholarship to study in a foreign country. She decides to celebrate with their friends out of the city. On the road, after helping an injured woman, they are kidnapped by a weird family. A celebratory road trip turns deadly when Ana and her pals are abducted by a deranged family and must use every scrap of strength and will to survive.